Book reviews are back y’all! 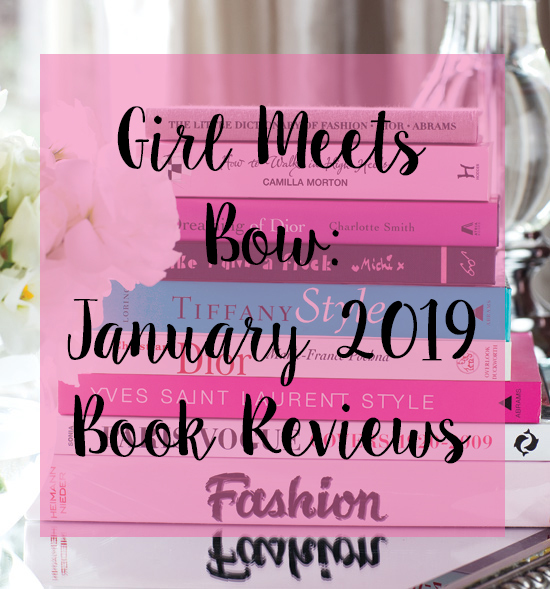 Sharing what I read in January 2019 today! Happy Friday! What better way to end the week than by bringing back my book review series?! It was one of my January Personal Goals to read three books a month- and we’re off to a strong start! Having a few trips this month gave me time to read on the plane- which is where I get my best reading done 🙂 I read a few good ones this month so if you’re looking for a recommendation I’ve got a few below! I read this sweet book as Christmas was wrapping up and it was the perfect read to end the year! I call this a “sweet” book because there really is no other was to describe it than that. 🙂 The story follows an adventurous woman who has left her family’s home in Nantucket to travel & explore out west. She returns home with her fiancé for Christmas and some low-key family “drama” ensues as she and her mother learn to appreciate their differences and grow as women. This book will make you want to book a trip to Nantucket asap! Ok, I know I’m probably the last girl in America to read this book, and maybe the only one who didn’t love it! (buries face in hand). 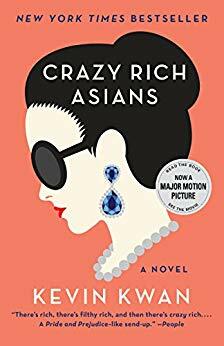 Every person I know who read this book raved about how great it was, but for me it was just OK. It’s a 500 page book (on Kindle) and it took about 300 for the story to really get going- and even then it was frustrating to me how judgmental Nick’s family was. While the book makes me REALLY want to go to Singapore to see the excess and splendor described, it doesn’t make me want to read the other two books in the series. Sorry y’all but this one gets a “meh” from me! 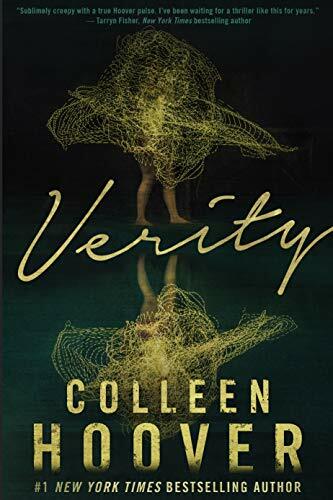 Y’all know Colleen Hoover is MY GIRL! “It Ends With Us” is one of the very best books I’ve ever read so I tear through any new book she comes out with. This is the first time that Hoover has explored the mystery/suspense genre and I have to say that I loved it!! While this story still has her signature romance (definitely R rated!) it is creepy, a little scary, twisty, and a GREAT read! I read this in 24 hours and couldn’t put it down. Even when it ends it will leave you asking questions- in the best way possible! Highly recommend y’all adding this to your reading list asap! Let me know what you’re reading this month and what I should add to my list for February! Next Post Pink Striped Cardigan Under $25! OMG the CRA trilogy were my favorite reads of 2018 hahaha!! I did get feedback from other friends though that they preferred the movie to the book. 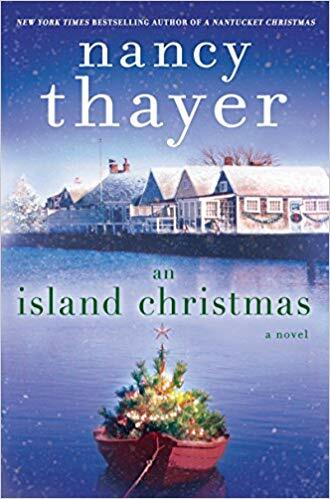 I love Nancy Thayer but I haven’t read that one! I know you love them- I wish I would have too! Yikes, CRA is on my hold list at the Library. I was already on the fence about it. I saw the movie and really liked it! But I worried that I wouldn’t like the book and now I feel like I might take it off the list! So many people have loved it- I feel like I’m in the minority! Good reads you have here dear, thanks for sharing!